Universal Health Care (UHC) seek to ensure that all people can obtain the health services they need without suffering financial hardship. In its Vision 2030, The GoK committed to becoming a competitive and prosperous nation with a high quality of life for all its citizens. President Uhuru Kenyatta in his inaugural speech for his second term of Presidency outlined his Big Four growth agenda which include Affordable Healthcare for all setting the country onto the path to realization of UHC. 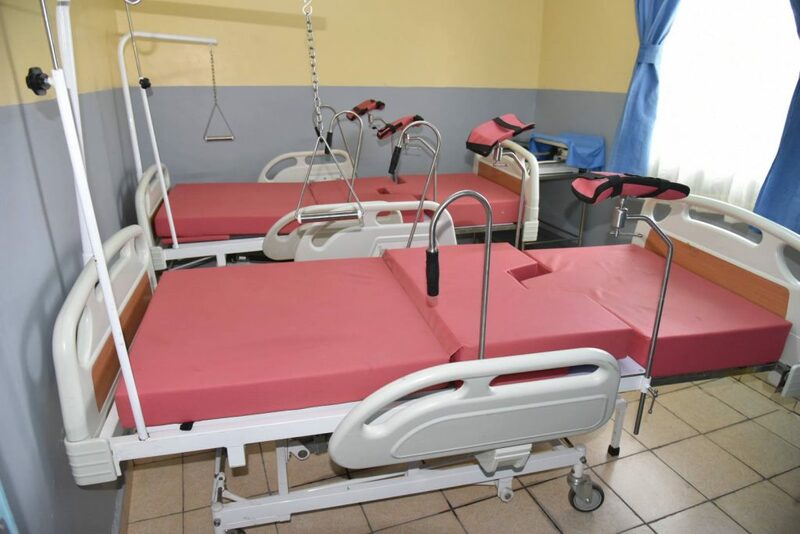 Health is a devolved function,hence,The County Government of Nandi through the Department of Health and Sanitation is therefore rolling out The National Health Insurance Fund to cover more of it’s citizens . Time and again,four out of every five Kenyans have no access to medical insurance. Every year, millions of Kenyans are driven below the poverty line by healthcare – related out of pocket expenditures and millions more live in state of poverty that predisposes them to disease. 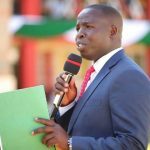 In Nandi County, Governor Stephen Sang,has decided to negotiate with NHIF in its bid to roll out a universal health care scheme for the residents targeting 100,000 households in the initial phase. This is in line with the President’s planned expansion of the NHIF. 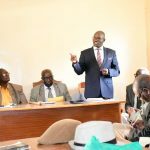 Providing an elaborate health insurance forms an integral part the universal health pillar in the Big 4 and therefore plays a pivotal role in reducing the cost of healthcare to the Nandi residents. 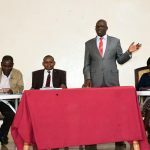 “It is about time that counties approach a sustainable healthcare financing model that ensures quality services delivery and prudent use of funds.We ask the public to kindly avail themselves and make easy the process.As a healthy County is a wealthy County “ mentioned the County boss.